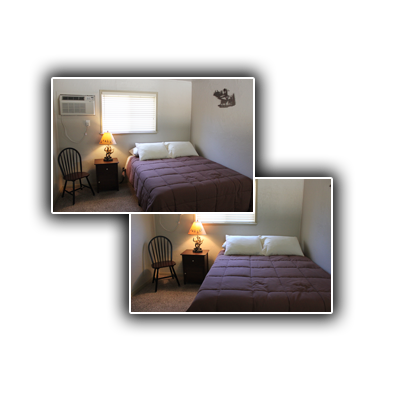 Single Room occupancy is 2 People & Double rooms 4 people per room. Additional guests will be $15 dollars per person. When pet friendly rooms are available, there is a $15 non-refundable fee for up to 2 pets. ALL of our rooms are NON-SMOKING. NO EXCEPTIONS. 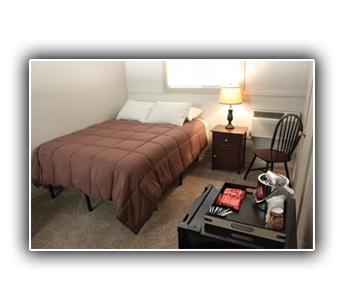 A credit card or $100 cash deposit is required for each stay. No restaurant on site, but snacks and beverages are available in lobby.